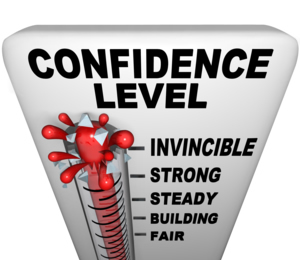 Lots of people suffer with the occasional crisis of confidence, but for some people, a lack of self-confidence and similarly low self-esteem, can be overwhelming and debilitating. The good news, however, is that self-confidence can be learned and built on, so if you or someone close to has problems with low self-confidence and is struggling with the issues that this can bring and you are not sure where to turn for advice and support, then The Community Programme can put you in touch with those organisations and services specialising in this area of mental health and help you to find the facts and information to enable you to gain a better understanding of this problem and the ways in which it can be overcome. The Community Programme help you to find support groups in your area, where you can speak with and learn from others similarly affected and those who have successfully built their self-confidence.